Clyde Yorke is a Senior Managing Director with the Restructuring practice of Farber. His practice focuses on helping small businesses, professionals, and consumers survive and thrive, with a particular focus on fraud reviews involving white collar crime. 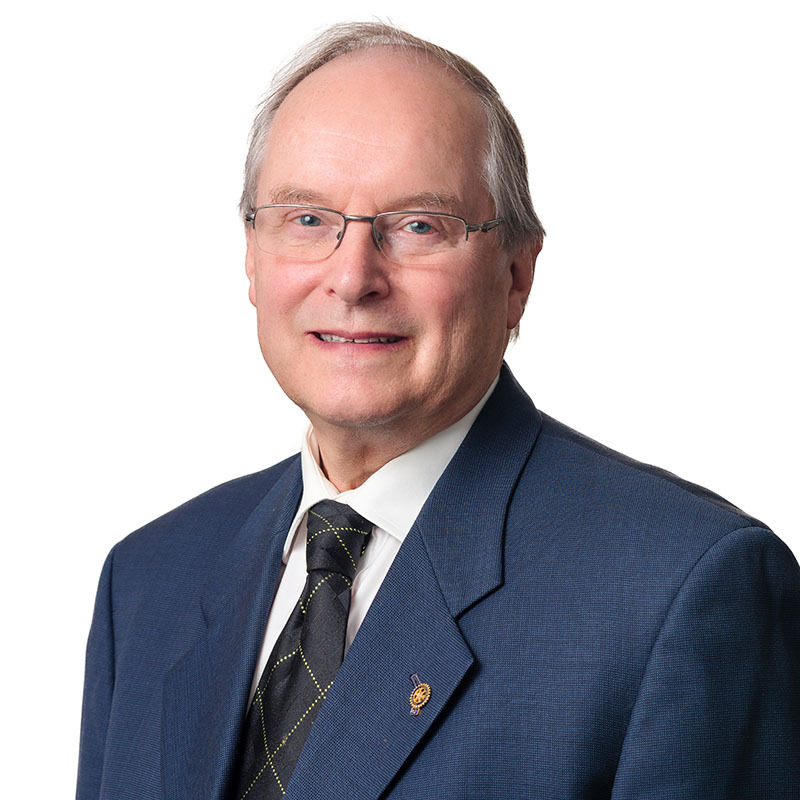 Previously, Clyde was a member of the Royal Canadian Mounted Police (RCMP) where he served on the Commercial Crime Section and led the unit responsible for investigating Bankruptcy Act violations of fraud and theft. He has significant experience in the agricultural, hospitality, waste management, and transportation/logistics sectors. Clyde is based out of Barrie, Ontario. He regularly visits the other offices in the Greater Toronto Area, Simcoe County, and Northern Ontario. Clyde was a partner at a global accounting and consulting firm. He joined the firm in 1982 and in 1988 he was appointed the national coordinator of the firm’s forensic accounting services in Canada. In 1991, he founded Paddon + Yorke. It joined Farber in September 2015. He has also lectured at many seminars on corporate reorganization, financial problems, forensic accounting, and insolvency investigations.